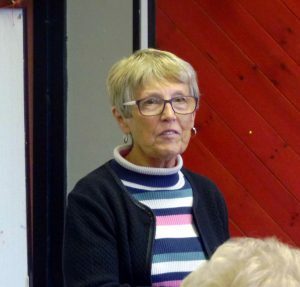 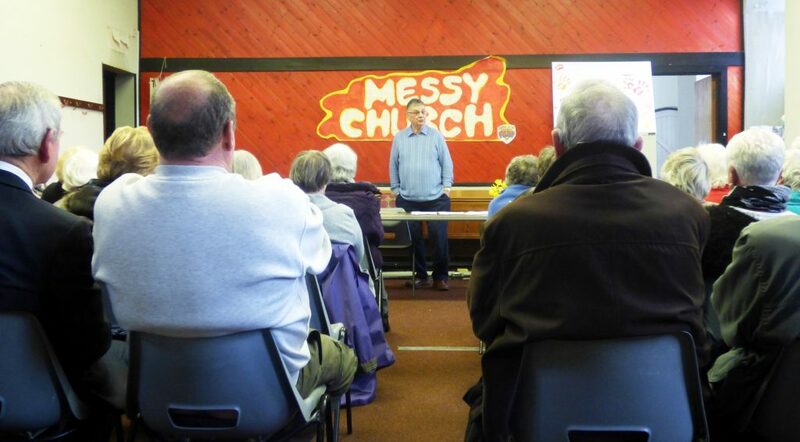 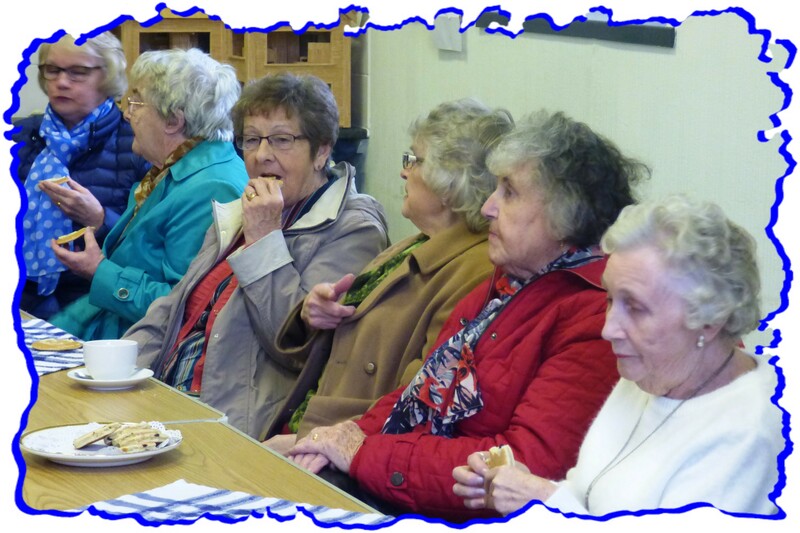 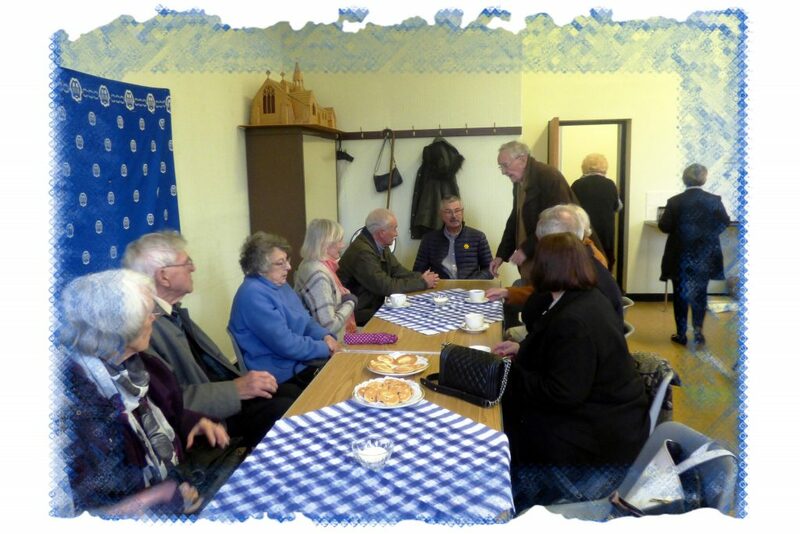 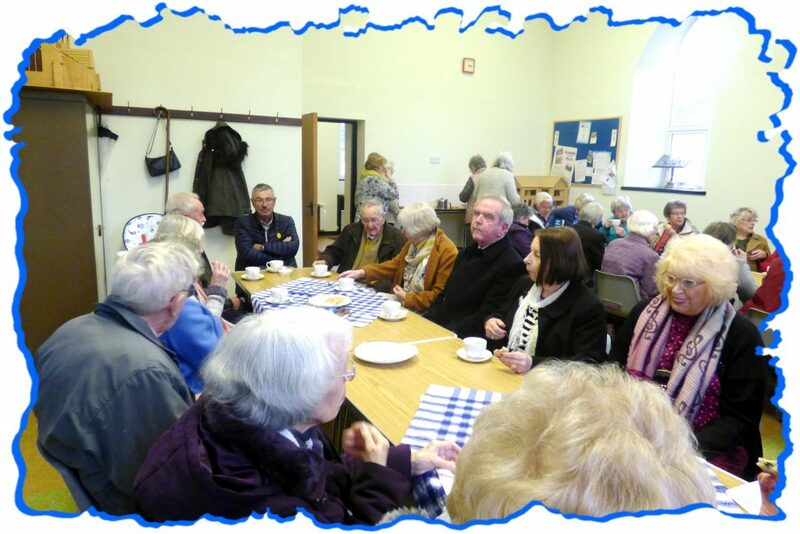 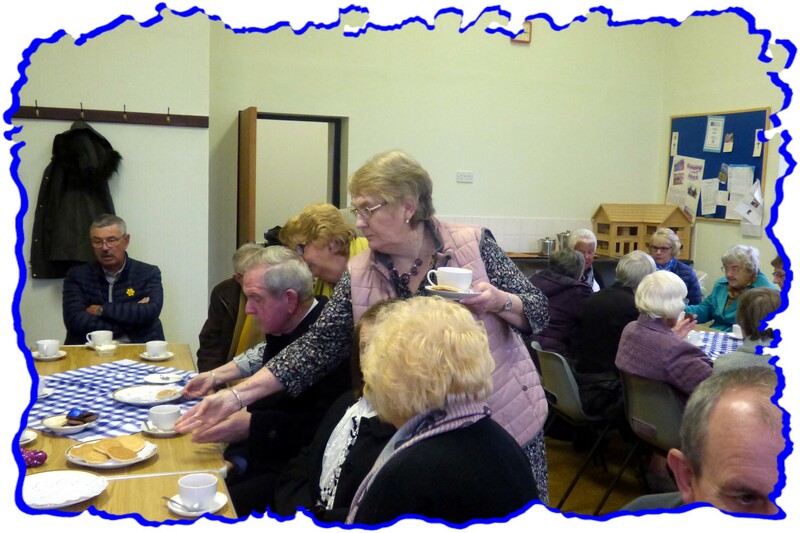 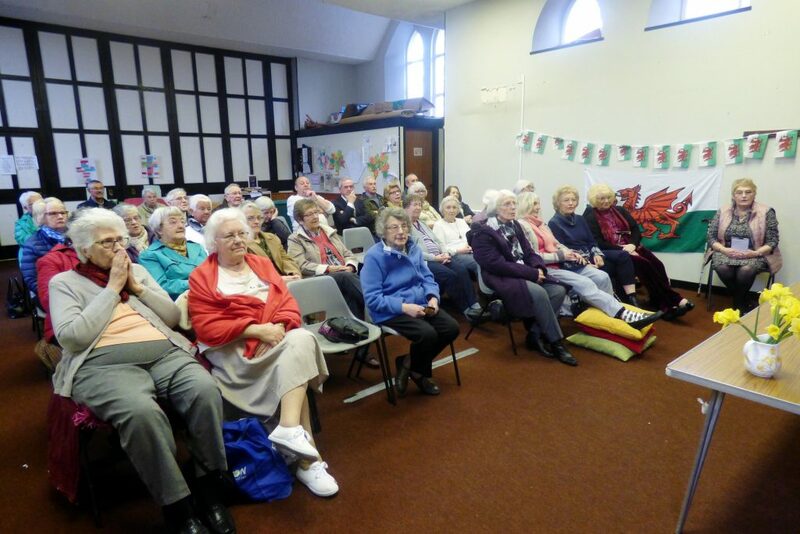 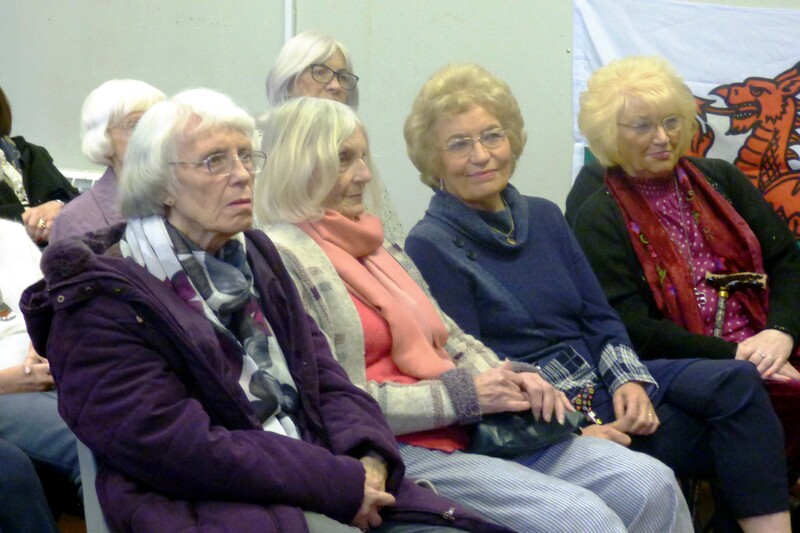 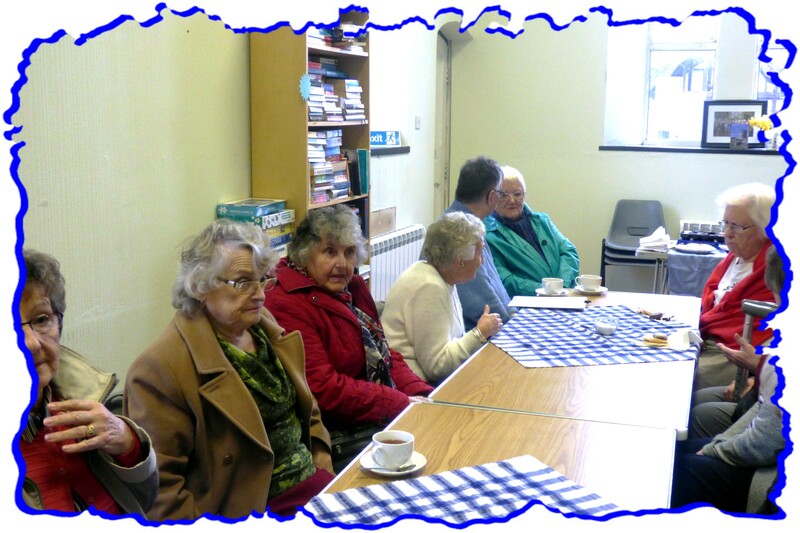 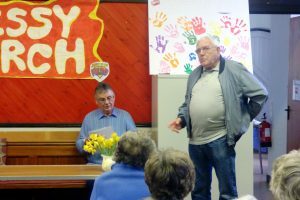 A joint meeting of the Mothers’ Union & Men’s Fellowship was held in Dafe Church Hall on March 6th. 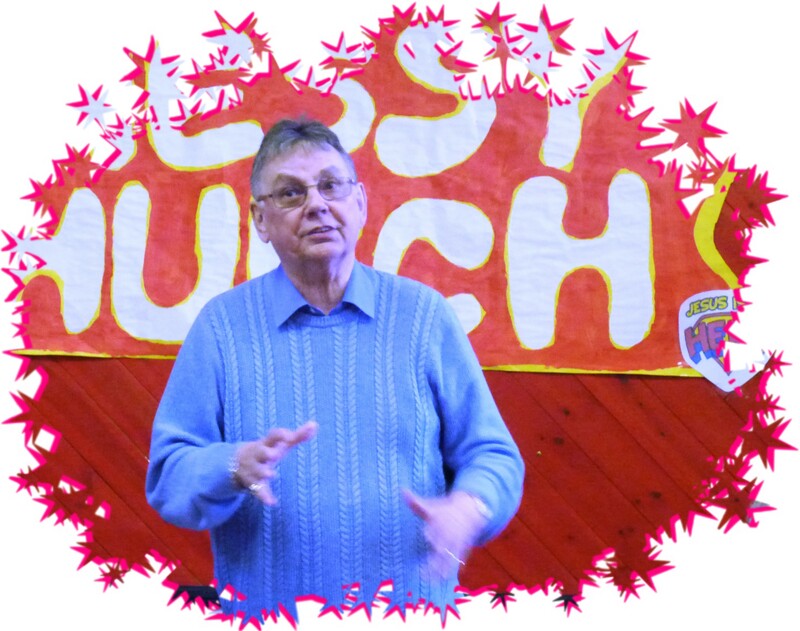 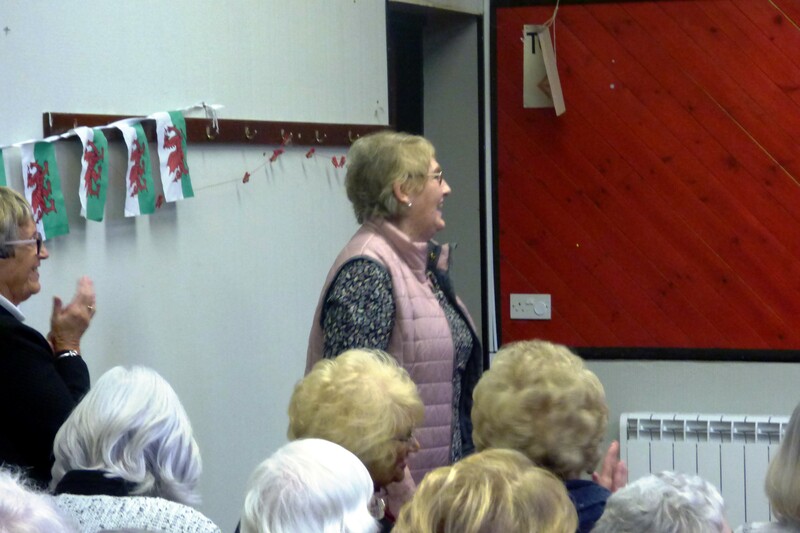 The guest speaker was Mr Dennis Jenkins (Denny Twp) who entertained the audience with a potted history of his life interspersed with anecdotes. 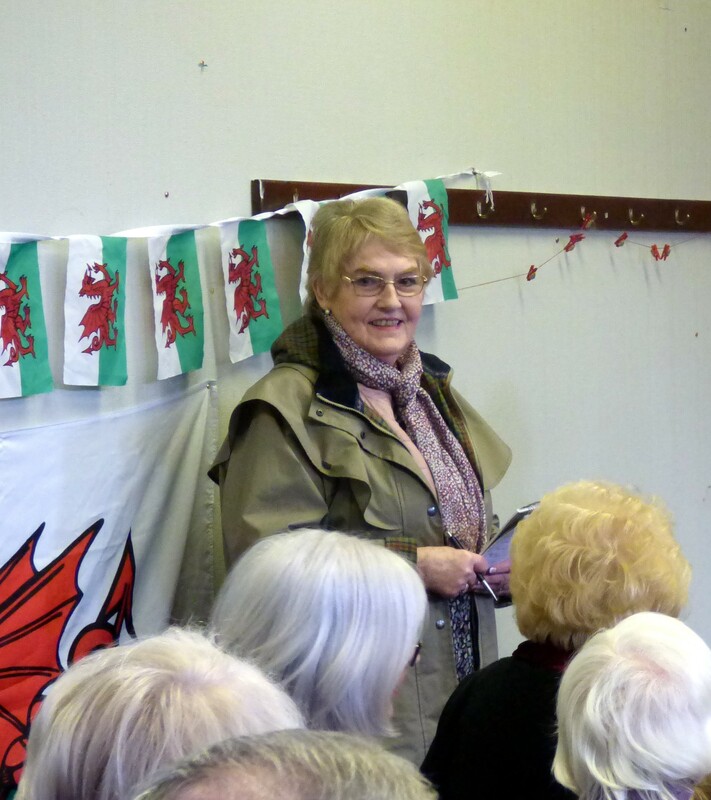 A thoroughly enjoyable afternoon was rounded off with Welsh cakes and pancakes to belatedly celebrate St David’s Day. 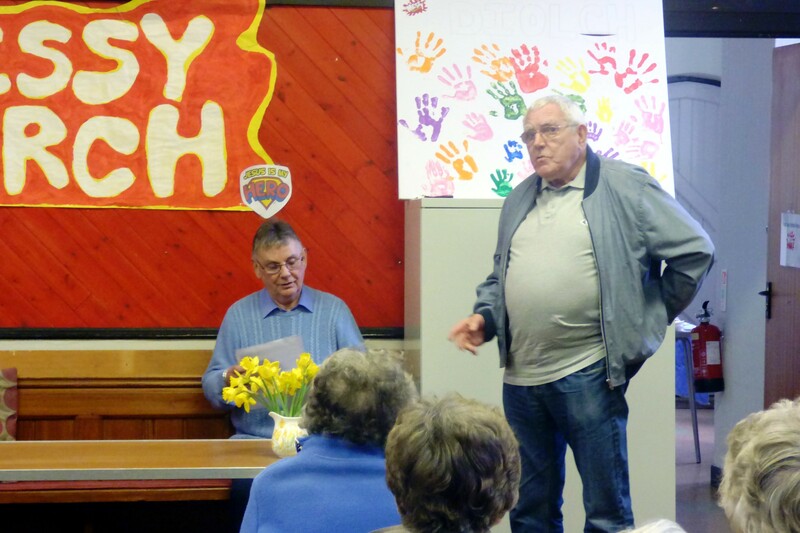 A collection was taken and presented to Denny who will be donating it to his chosen charity – the local RSPCA Llys Nini Animal Centre.